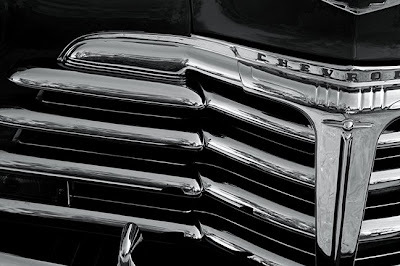 This polished study in chrome is of a friend's 1939 Chevy. 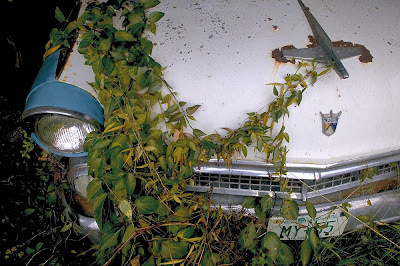 The big old sedan was Terry's pride and joy till he sold it recently. 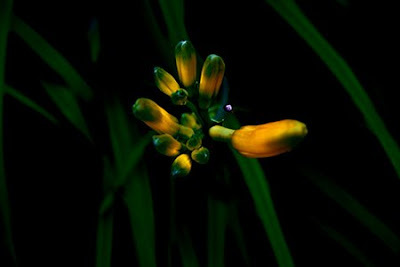 The photograph was taken during magic light; those moments just after the sun goes down when there's an even, shadowless light. I love the graphic quality of this shot. 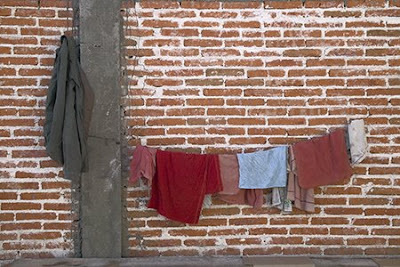 Truth be known I don't remember if these drying towels were in San Miguel de Allende or Dolores Hidalgo. 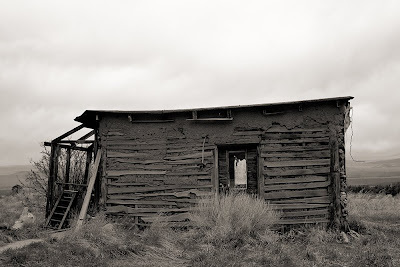 They lived in one of those colonial cities in the Mexican highlands that is certain. This shot feels like somebody's catching lunch nearby. As I was waiting for the The Cache Gallery in Fort Collins to open and not wanting to leave the immediate area I challenged myself to find a worthy subject for inclusion in my Found Art Series. 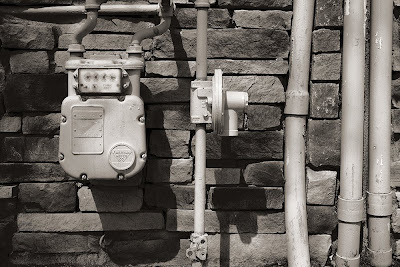 Quick as a blink I was taken by the remarkable elegance of the gas meter and pipes on the adjacent building. Voila!